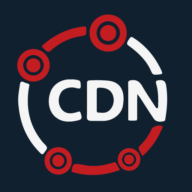 The CDN origin must allow HTTP connections otherwise CDN.net PoPs will not be able to fetch content from the origin server. How do I set up a CDN resource? Do you support SSL/https content? How can I check where my content is being served from?